Own a piece of Texas! 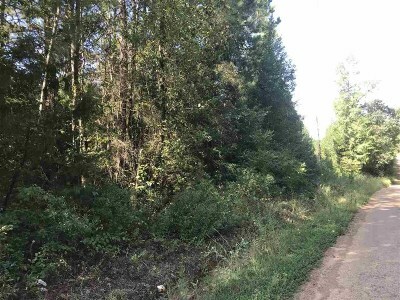 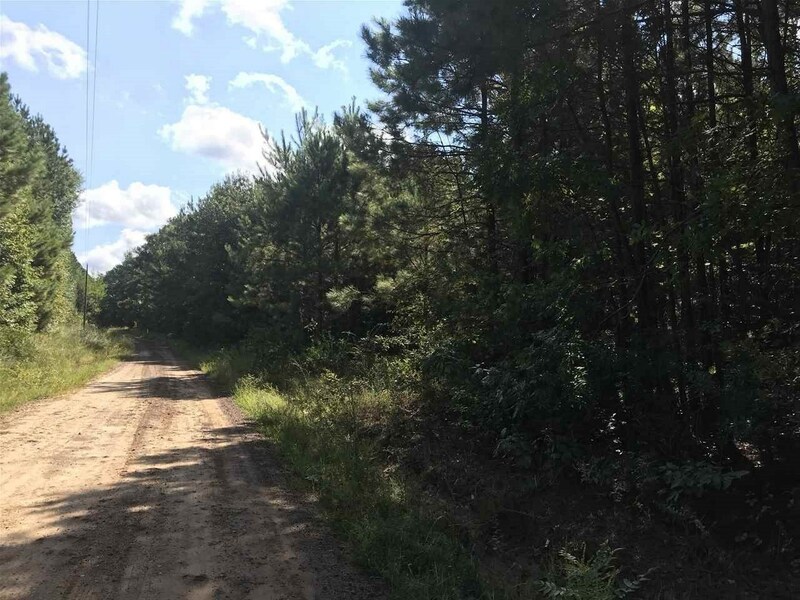 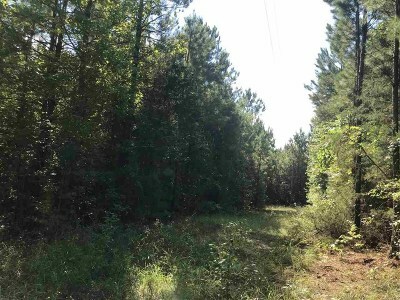 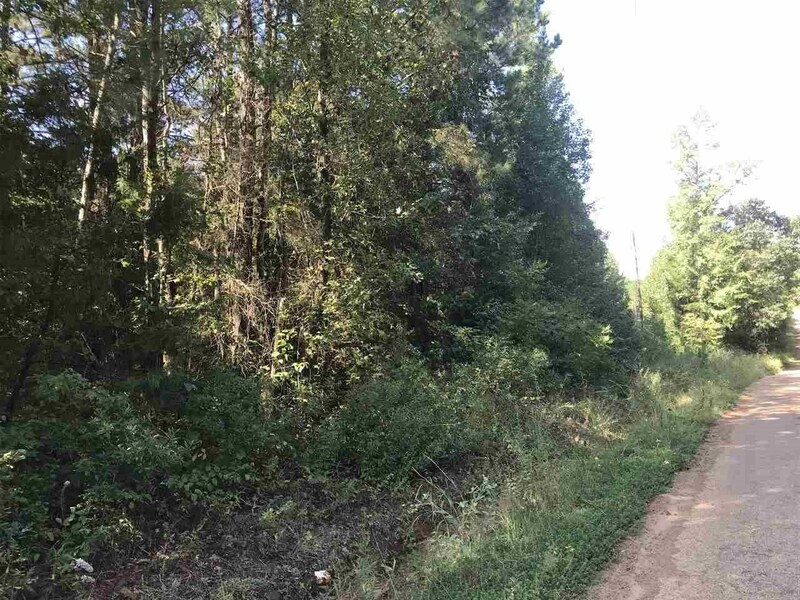 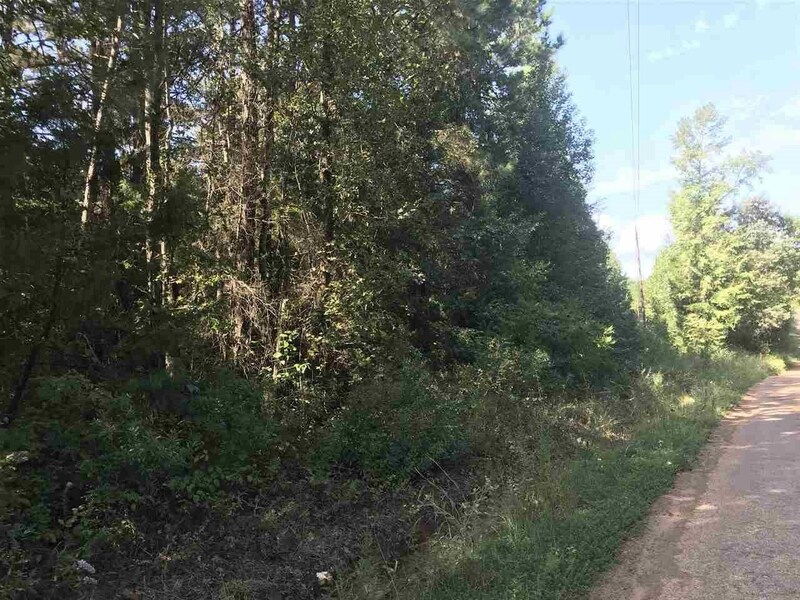 Great property for hunting season! 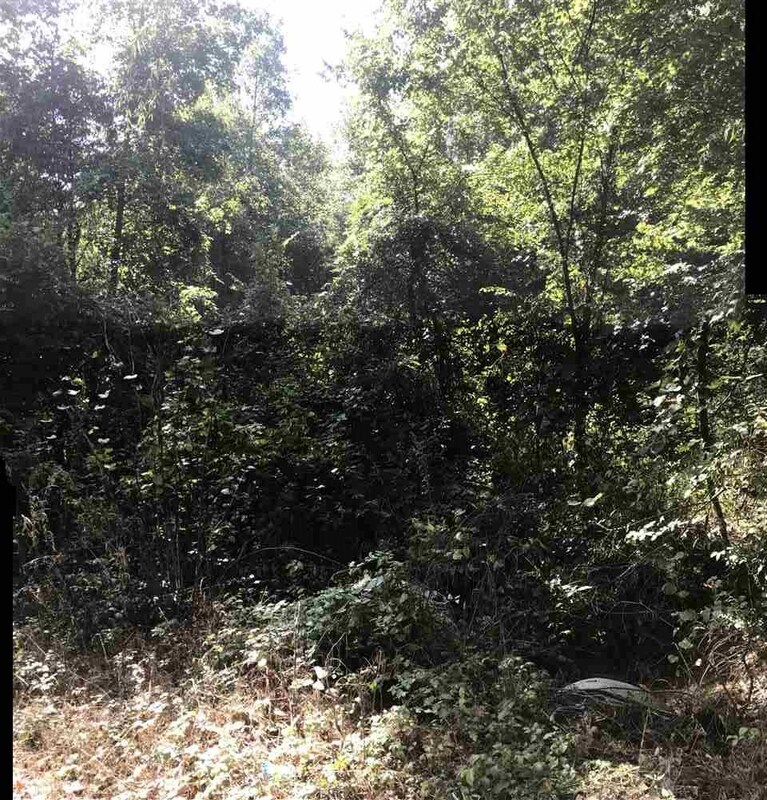 Mostly wooded with pine, hardwood scattered throughout property. Electric lines run along property boundary and community water is near CR 2339. 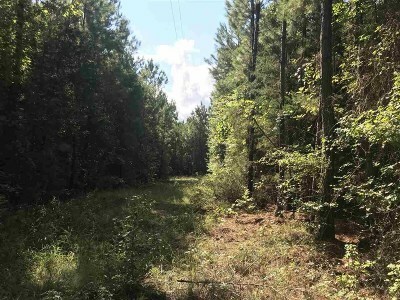 Use for hunting or clear a spot out for a new home.